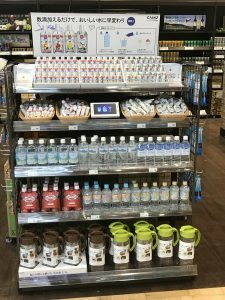 It’s been a long time in the works but VitalZing products are officially available in Japan! 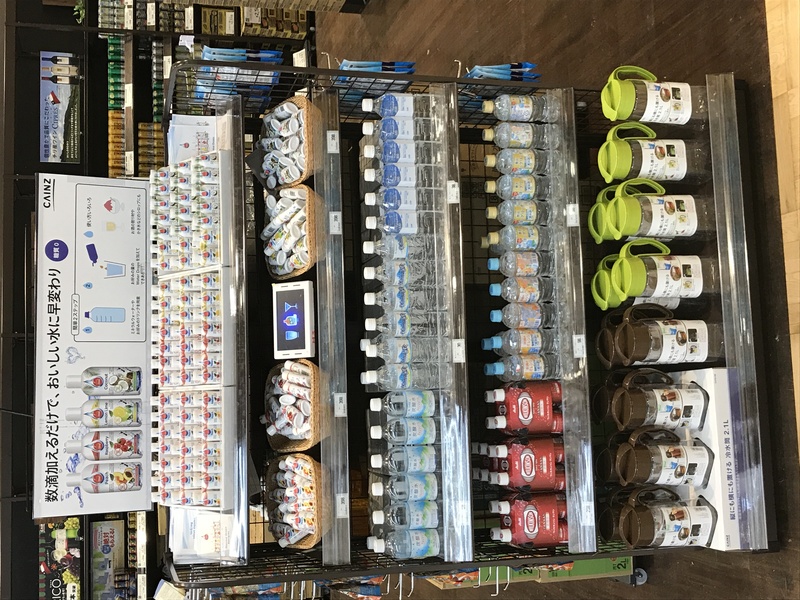 We are extremely excited to see our products highlighted on the shelves with our launch into the first Japan store, Cainz Numazu. To put things into perspective, Cainz Supermarkets are like having all New Zealand’s biggest retail stores packed into one. They are massive and an incredible sight to see. VitalZing has such a long way to go but still, when an incredible opportunity like this presents itself, it’s hard to not be motivated by it’s potential. Crazy to to think that only 3 – 4 years ago VitalZing started in our first store here in little old Aotearoa. We will keep you updated with the progress but before we sign off, thanks to our amazing team in Japan, our team here at home in NZ and most importantly the local support here in NZ which got us off the ground. An absolute dream to take this journey with you all. Check out the Japanese demonstration video or our new Japanese Flavour Drops Recipes.